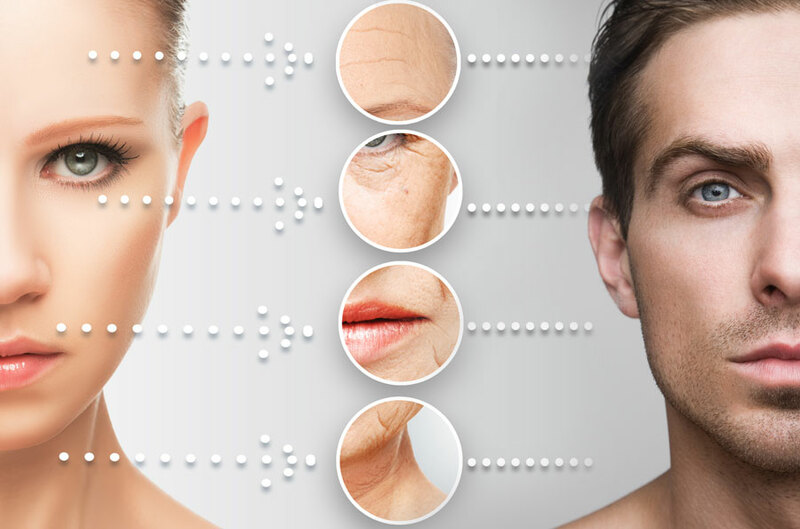 Genesis Medical - Noninvasive Anti-Aging and Cosmetic Facial and Body Treatments. Call Us Today. 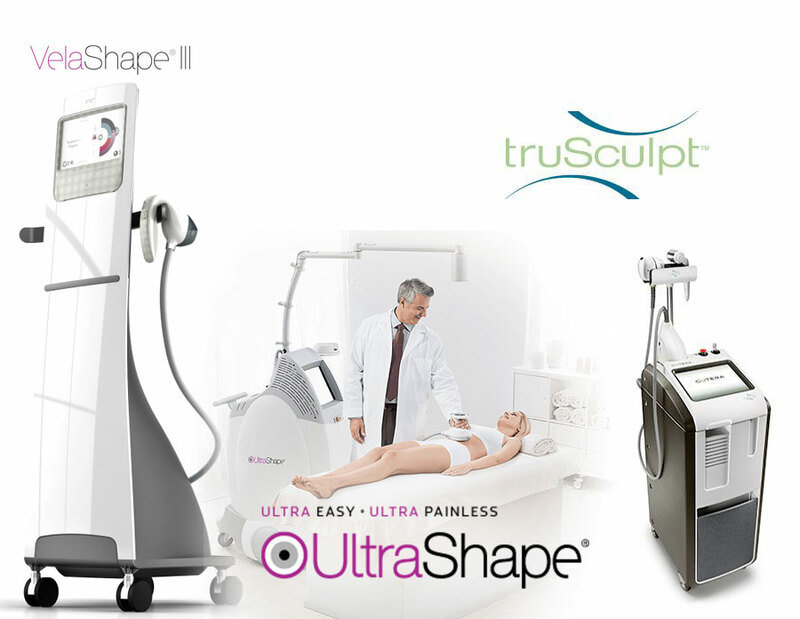 Noninvasive Anti-Aging & Cosmetic Facial and Body Treatments. 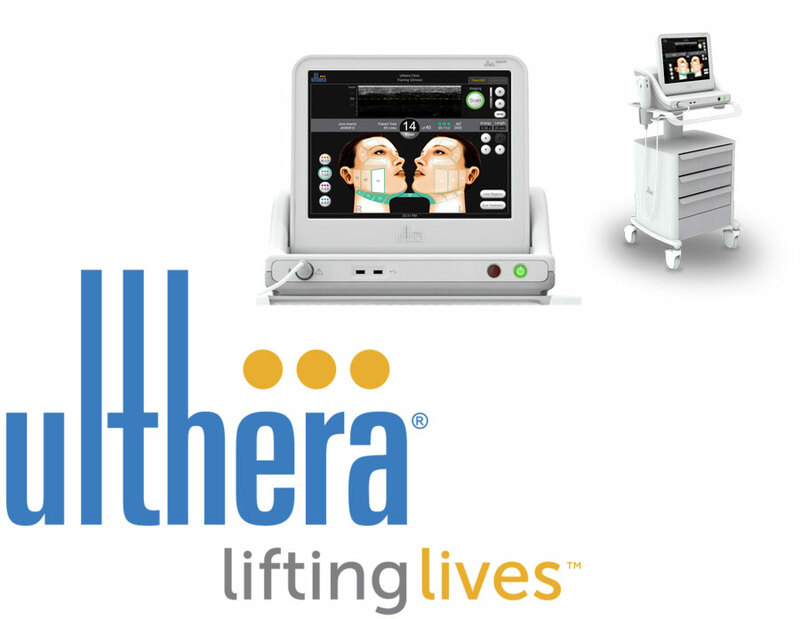 FDA-cleared surgery-free skin lift. See the beauty of sound. Visit now!